Carpet Bright will do our best to successfully treat any spots or stains, but there is no guarantee that spots or stains can be totally removed. 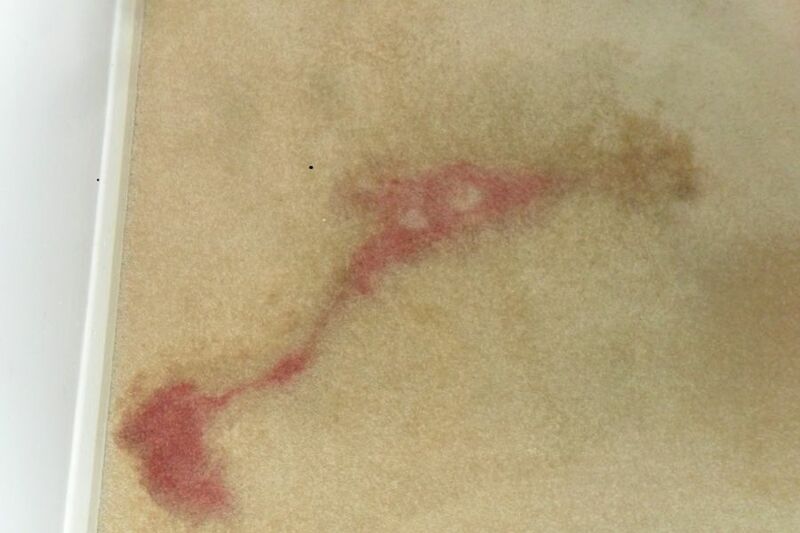 The longer a spot or stain is left untreated, the more difficult it becomes to treat successfully. A customer contacted Carpet Bright, informing us that an opened bottle of nail varnish had fallen, and spilt some of the liquid onto a carpet. After receiving some images of the damaged area, a visit was arranged to survey the damage and discuss the cleaning requirements. 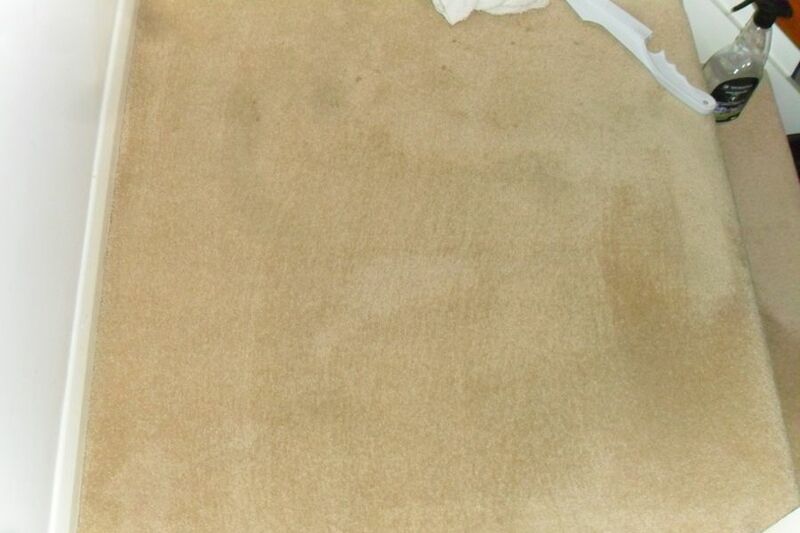 Carpet Bright was employed by the customer to treat the stain which was successfully removed. Because in this instant, the customer acted quickly, permanent damage was avoided, and they were very happy with the result and the service received. It should be noted that some proprietary cleaning products may cause damage to carpets and soft furnishings. 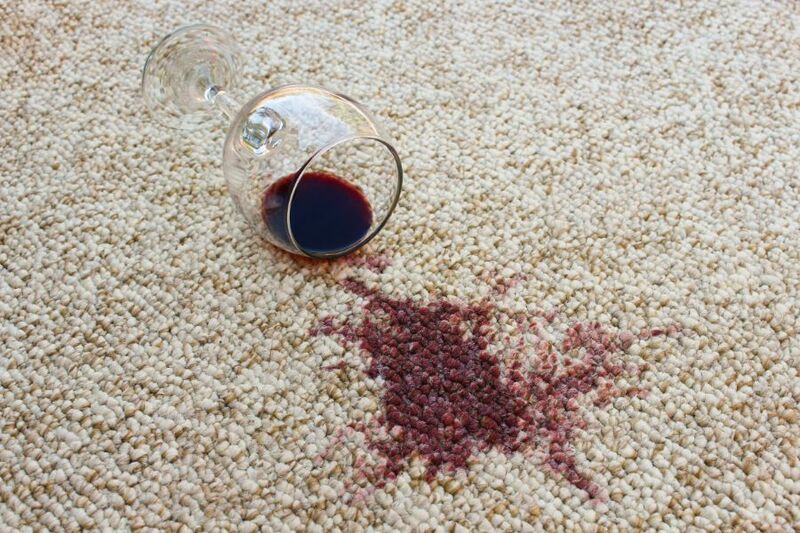 Be aware, that if a spot or stain has been treated, the area may appear lighter than the surrounding carpet. It may be more cost effective to have the whole carpet cleaned, and the spot or stain addressed during the process.